They've hit the mainstream once again. It's common knowledge that flannel shirts and Manila’s damp weather do not particularly go well together. However, UNIQLO's new line of flannel shirts dismisses that very notion. UNIQLO's Men and Women Flannel Shirts are thin and light, and they all come in a variety of checks, prints, and colour-ways. Is this item of clothing indeed mainstream once again? You betcha! David's minimalist creation proves you don't need much to look good. All it takes are rugged jeans, a dark cardigan, a flannel shirt, and a basic cotton shirt in gray. Mix that with a pair of chunky lumberjack boots and you’re good to go. 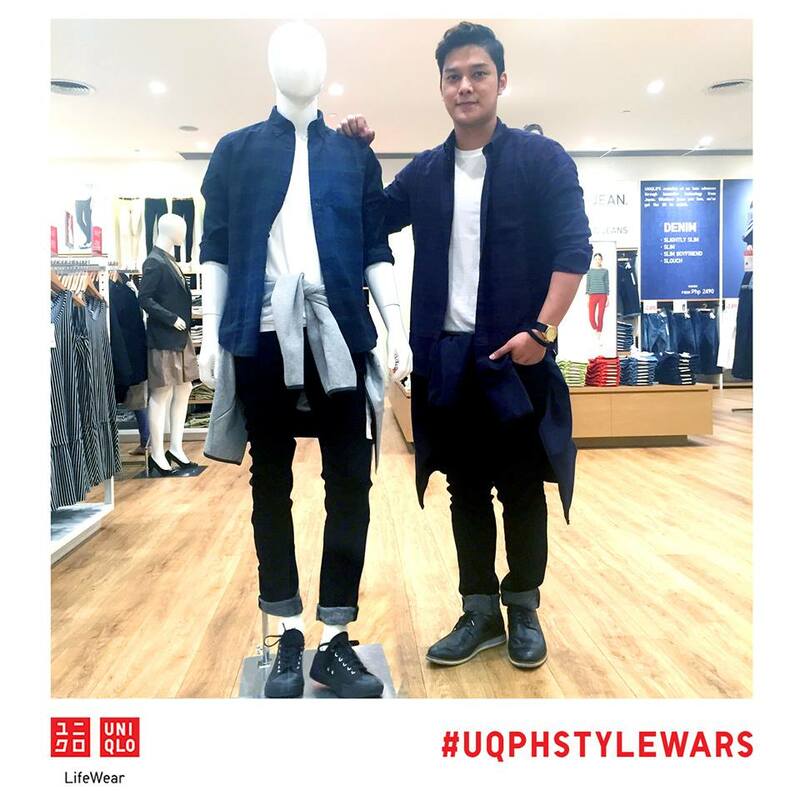 Joseph describes his style as relaxed and simple. Don’t know where to put that cotton jacket you’ve been parading around? He suggests wrapping it around your waist to add extra oomph to your getup. Aileen draws inspiration from a powerful and casual look. She normally wears flannels to add a bit of androgynous look to her style. She even layered it with a cardigan to make it look and feel cool and comfy. 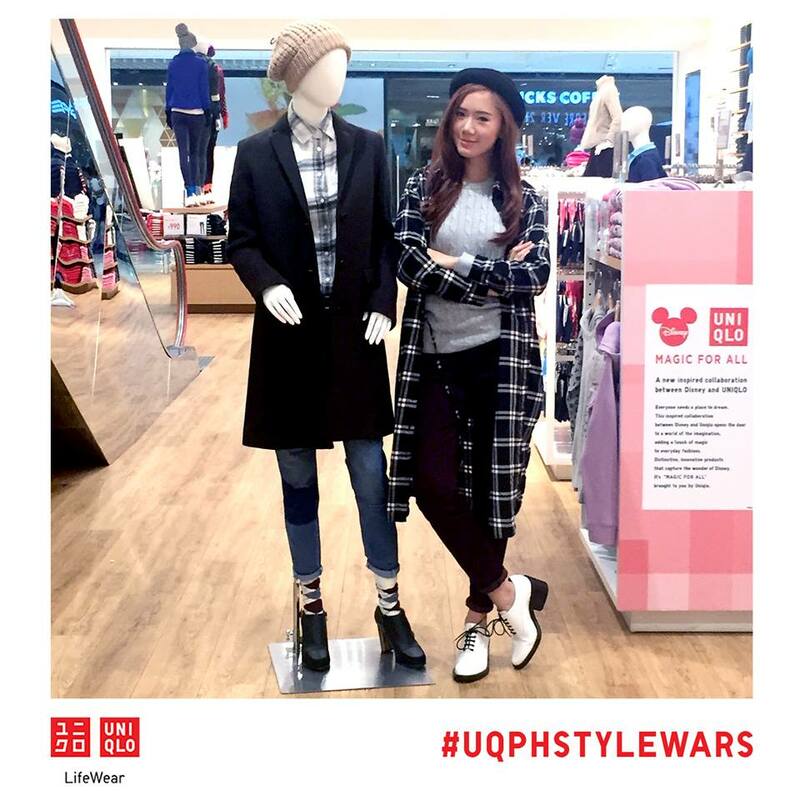 Camille played with pretty patterns to pull of this flannel chic look. She pairs off the flannel with slouchy boyfriend jeans, a look that she’s into at the moment. So which particular look caught your fancy? 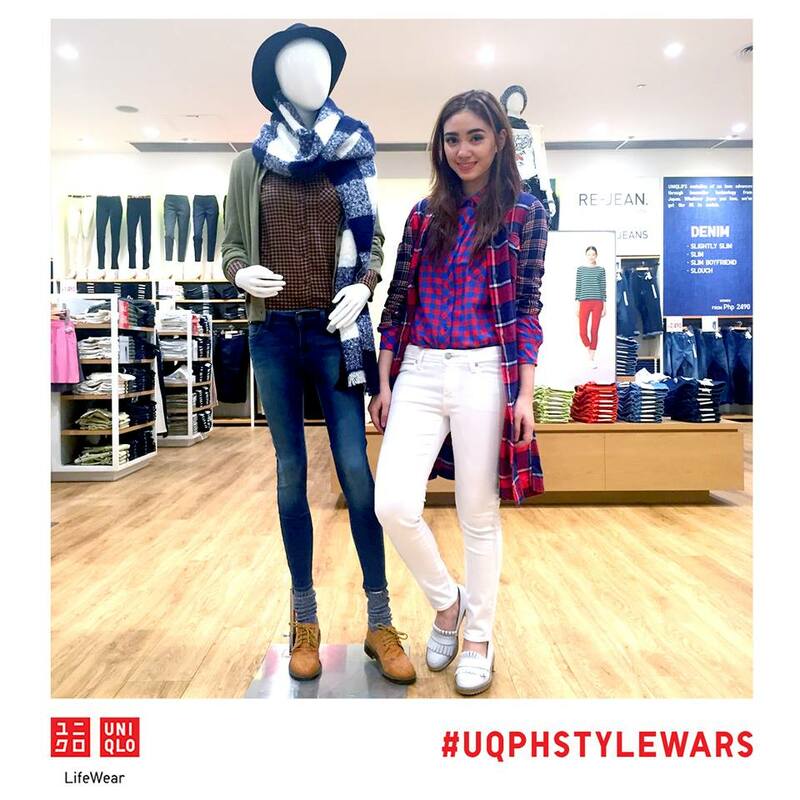 Vote by simply liking the flannel-styled mannequin you like the most. 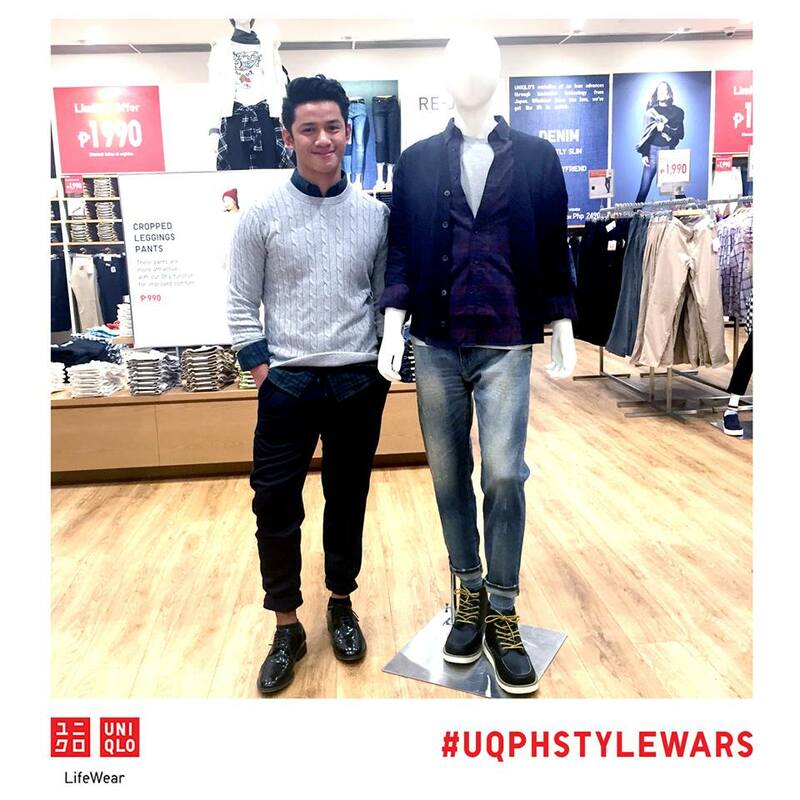 Proceed to UNIQLO Philippines' Facebook page to vote!